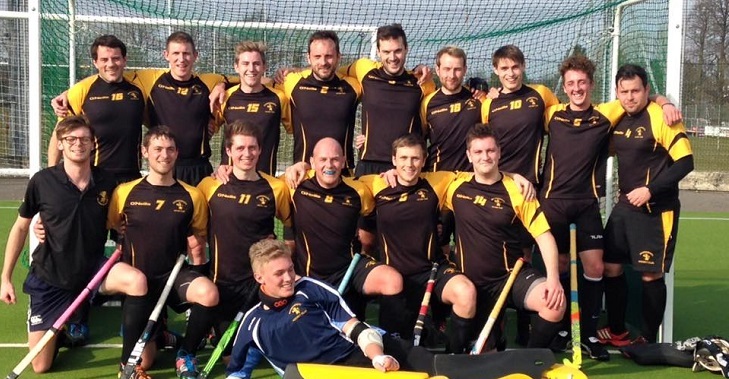 Bournemouth hockey club has a total of 11 senior teams and a further 10 junior teams, sporting an impressive membership of over 300 members. 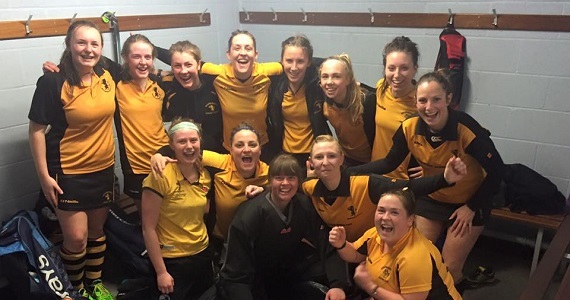 The club also boasts a number of international players, and with an array of youth players in the national development squads the future is certainly bright for Bournemouth Hockey Club. The club has strong links with the community and local schools and is in the process of developing a Hockey Academy to focus on the development of elite and talented youngsters in the South of England. Due to the club’s elite status among the region, participation figures are very good and have enabled the club to implement structured youth development programmes. This in turn has attracted and developed local talent, enabling continued success and long term viability. Click on the headings or images below to find team information, fixtures and results.